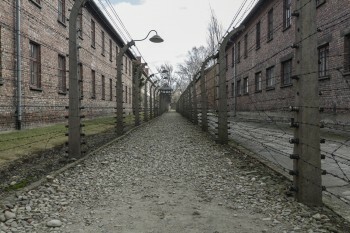 The Auschwitz-Birkenau State Museum in Oświęcim, less than 70 km from Krakow, was created on the grounds of the former Nazi German concentration camp. The camp was established in the nearby suburbs of Oswiecim, in the mid-1940s. 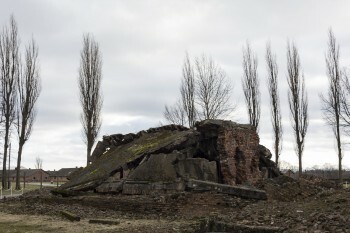 Its second part Auschwitz (II) - Birkenau was established about a year later. 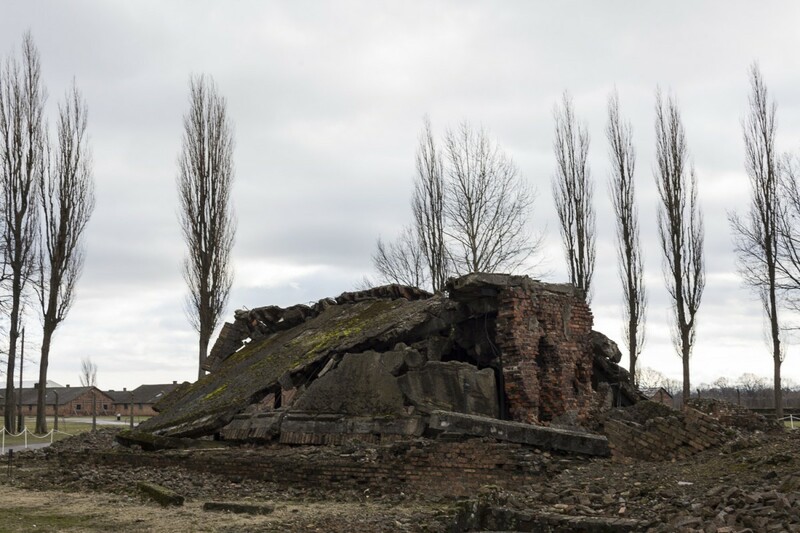 It is the most recognizable symbol of the Holocaust and human genocide in the world.The Memorial Site is an area of almost 200 ha, over 150 buildings, and about 300 ruins, including remains of gas chambers and crematoria destroyed by the Germans. The trip includes permanent exhibitions, original buildings of the main Auschwitz camp and the most important buildings of the Auschwitz (II) - Birkenau camp. 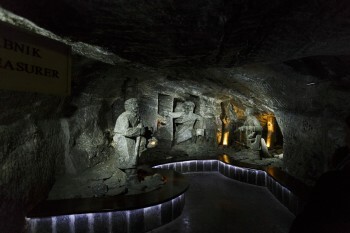 The second point of the program is the Wieliczka Salt Mine. One of the most recognizable tourist attractions in Poland. About 1 million tourists visit every year. The origins of the mine date back to the Middle Ages. 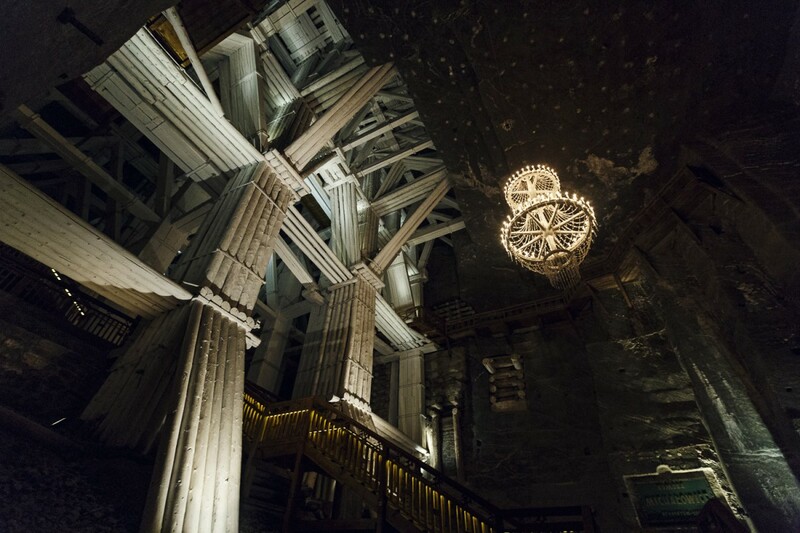 In the 16th century, the Wieliczka Salt Mine was the most profitable enterprise in Europe. Profits from salt extraction in the times of Casimir the Great constituted 30% of the entire kingdom's income. The mine draws the attention of many visitors thanks to the healing properties of salt. The underground sanatorium established in the sixties works until today. The trip along with travel times takes about 11 hours. We can pick you up from one of the six points specified on the map (map available below the description and in the link http://tinyurl.com/yachy3bb). The journey to the Auschwitz-Birkenau Museum from Krakow takes about an hour and a half. The tour takes place in groups of 30 people. A short break before entering the museum and then the two-hour guided visit in Auschwitz and then after a second 15-minute break, the visit of Birkenau about an hour. After Birkenau, we drive about an hour and twenty minutes to get directly to Wieliczka. Before the visit, we predict the third the longest break about one and a half hour for lunch. In the winter, from November to the end of February, this break is reduced to about 45 minutes due to the mine closing earlier. Visiting Wieliczka takes about two and a half hours. This option is the most frequently chosen due to the price as well as the possibility of visiting the two most popular destinations in the south of Poland on the same day. The price includes pickup from your accommodation or one of the fixed meeting points, as well as admission tickets, a tour with a professional guide in English a drink and transport back to Krakow. This is an option tailored to the needs of customers looking for a more sophisticated proposal. 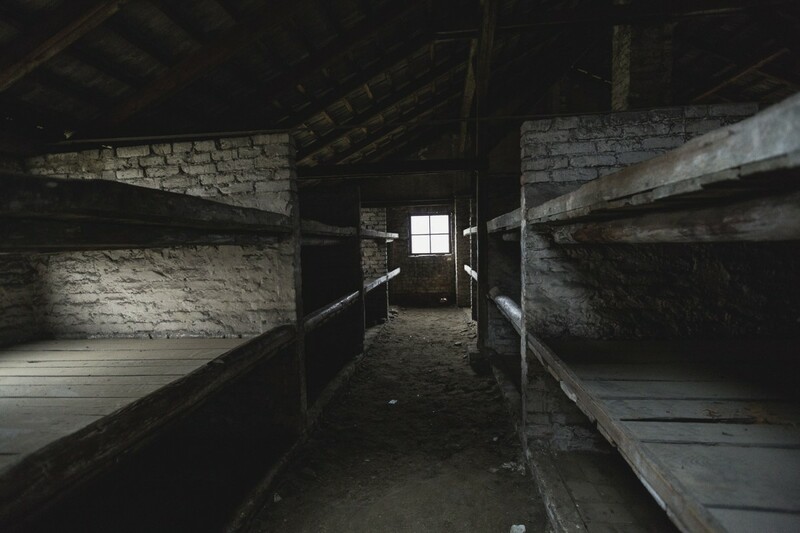 In this case, customers will join a group of about 30 people with a guide at the Auschwitz-Birkenau museum and a group of about 40 people at the museum in Wieliczka. However, they will have at their disposal a driver and a car, which will allow them, for example, to stop along the way at a selected restaurant. This option allows you to add your own ideas/solutions to the trip without being dependent on an organized group where you need to take into account a planned tour schedule. Custom Made allows you to maintain influence over the duration of the trip (please keep in mind that in the middle of exploring the mine it is not possible to leave earlier). There is, however, the possibility of starting the visit earlier without a break for lunch or staying underground longer to visit the additional parts of the mine, for example, the Krakow Salt Works Museum. You can also take the underground railway rail ride available daily at 12:00 14:00 and 16:00 during the whole week. Tickets for adults (PLN 9) and students/children (PLN 6) are available for purchase in the Staszica chamber. Moreover, a modern vehicle with a high-quality trim will make the trip even more enjoyable. After the trip, our driver will take you to your chosen destination in Krakow. Be it a unique restaurant where you can spend a nice evening/afternoon or another of the many attractions that Krakow has to offer. A personalized option adapted to your needs. We created this option to satisfy the most demanding of tourists. 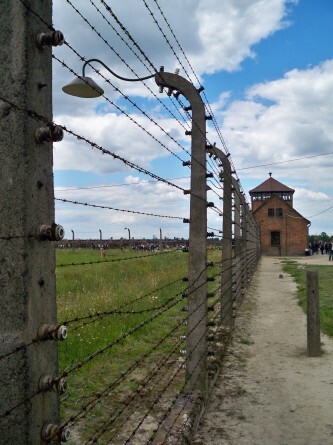 In addition to choosing the start and end times of the trip, a private comfort-class car with a private driver, the undoubted advantage of this version is the possibility of a private guided tour of Auschwitz-Birkenau as well as the Wieliczka Salt Mine. In this case, please make a reservation at least two months in advance. Only then we can guarantee full flexibility due to the ever rising interest in the Holocaust memorial and the Salt Mine. After the trip, our driver will take you to your chosen destination in Krakow, be it a restaurant where you can spend a pleasant evening/afternoon or another of the many attractions that Krakow has to offer. This option for an additional cost also allows you to extend the driver's services until the end of the day. Please provide this information at the time of booking so that we can fully tailor the offer to your needs. At the museum in Wieliczka, photographing and filming require a permit, which you can obtain at the box office for a fee of PLN 10. A short break and the possibility to use the toilet is available before entering the sites and consecutively 40 and 90 minutes from the start of the tour in both places. In between the destinations there is a longer (45-90 min) break for lunch. The price does not include meals. The temperature in the mine is constant between 14 and 16 degrees celsius throughout the year. 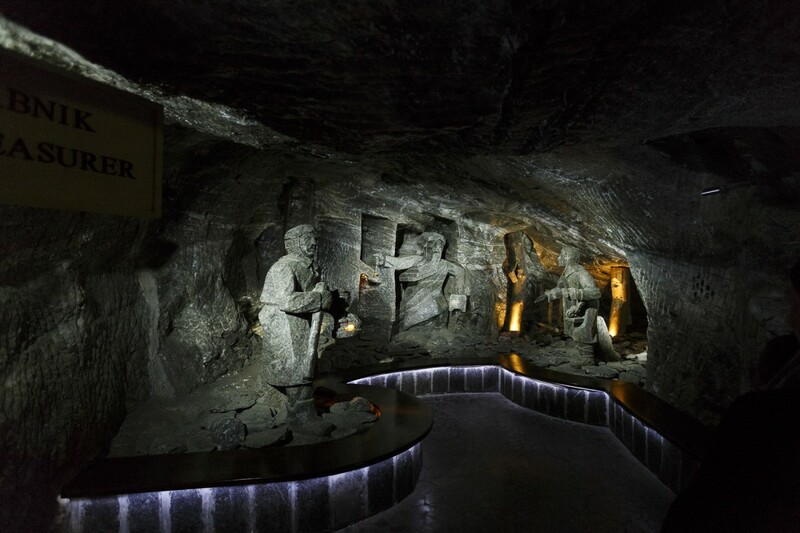 Despite wide corridors and large rooms in the Salt Mine, people with claustrophobia may experience difficulties while visiting the museum in Wieliczka. People with disabilities can rent a wheelchair for free in both museums but are obliged to have a guardian who will help them navigate. Drivers are not allowed to go down with the group to the museum exhibition grounds. In this case, we propose the Custom Made Tour option where the visit in Wieliczka is possible every day around 9:00 am and 5:00 pm in a specially organized tour for people who may have problems overcoming a large number of stairs with a guide in Polish or English (for other languages please ask - it is possible when guides are available). This solution is also available in the Private Tour option. In the Private Tour option it is possible to book an on-site guide in a given language for an additional fee. Guided tours usually last about 2 hours in the Salt Mine and 3 hours in Auschwitz-Birkenau and they include all permanent exhibitions on the tourist route.